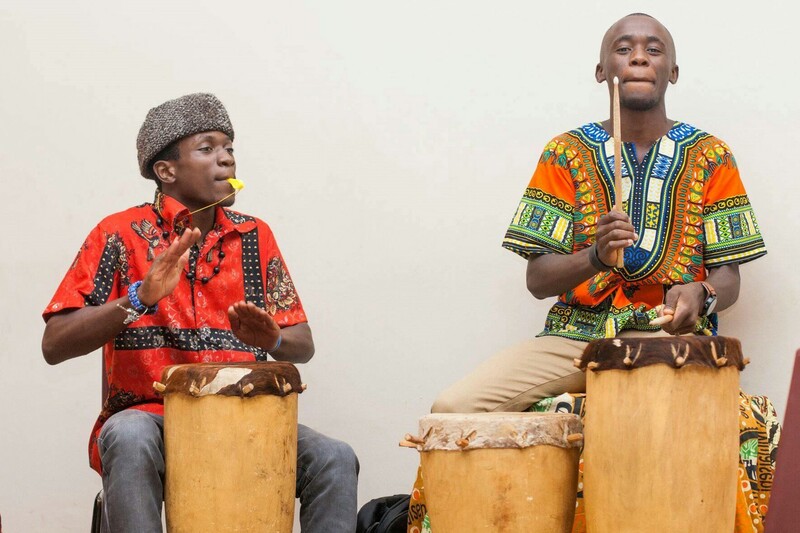 The Auditorium was filled with beautifully decorated artistries from the different tribes of Zambia, and to add to the ambience of the event, the students wore exquisite traditional outfits. 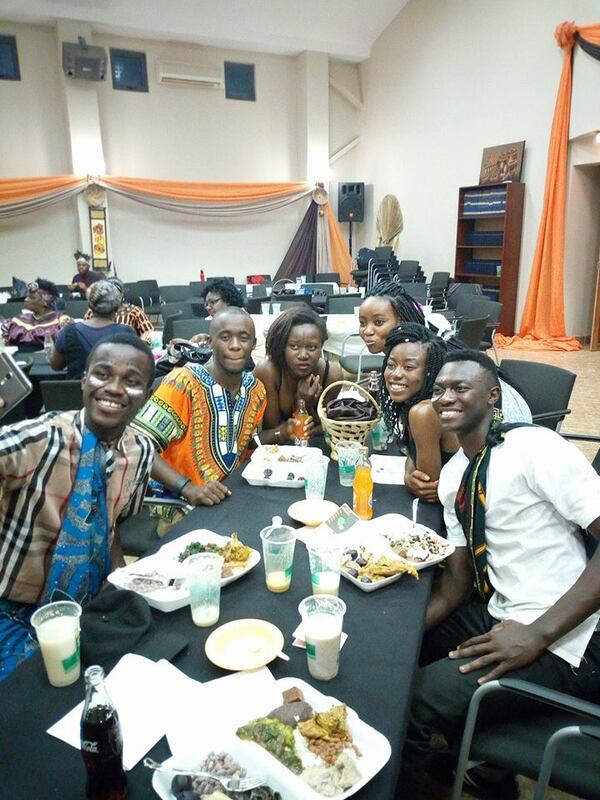 Northrise University hosted its first-ever Culture Night four days before Zambia’s Independence Day, October 24. Students and staff members tirelessly worked together for over two months sharing ideas as they prepared for the event. This event allowed students in Peer Leadership training to practice their leadership skills and gave participating students an opportunity to display their cultural practices and traditions. The Eastern province was represented by a traditional dance which is usually done by the chief. 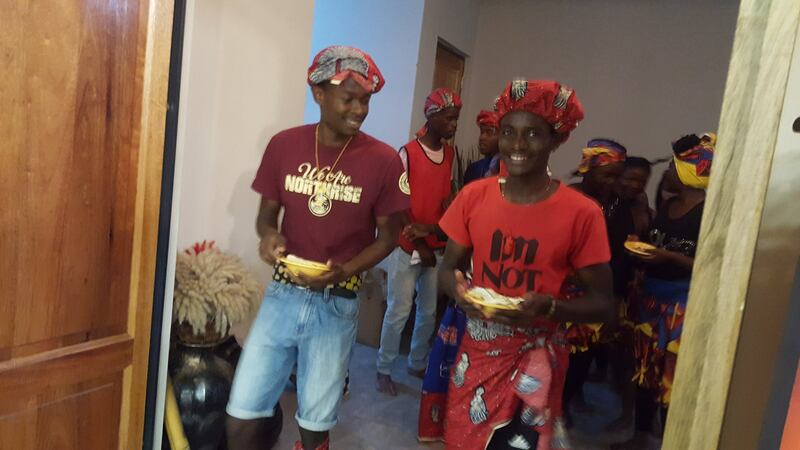 Students acted out “Chilanga Mulilo” which is a tradition famous in the northern part of Zambia where a bride’s family presents food to the groom with the aim of educating him and his family in acceptable foods within their culture. 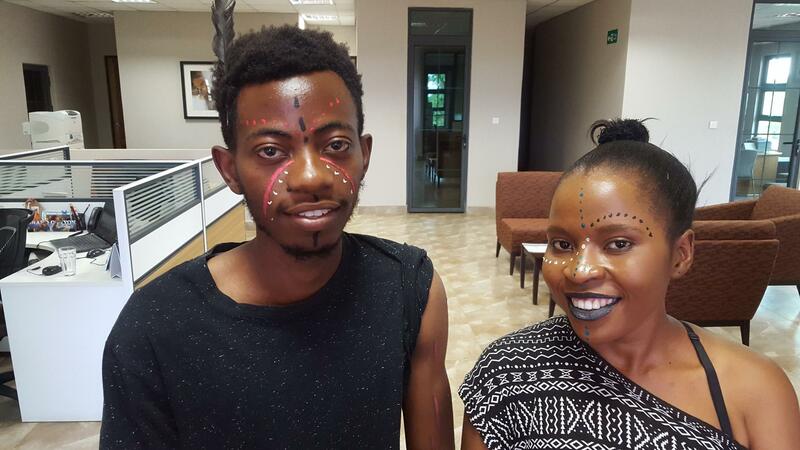 A depiction of the Kuomboka Ceremony was brilliantly done by the students representing Western province. Kuomboka, meaning “Moving from flooded areas to dry land,” is a ceremony celebrated by the Lozi people where the Litunga (the king) and Nalikwanda (the Queen) dance for their people. The singing and dancing continued representing the North Western province through a drama in which the chief was ceremoniously brought in lifted on his throne and a man covered in white powder honoured the chief with a poem of praise as the villagers sought the king’s blessings by singing a song called “Lomba” which means “Asking”. NORTHRISE UNIVERSITY IS CELEBRATING 14 YEARS OF EMPOWERMENT WITH 314 GRADUATES AND THE BEST IS YET TO COME! BE PART OF THE CELEBRATION BY HELPING US TO FINISH 2017 STRONG WHILE LOOKING FORWARD TO 2018 WITH GREAT ANTICIPATION.